As a facility it is hard to keep up with the ever present needs of patients. It is even more difficult to stay ahead of ever changing industry compliance regulations. SNP’s consulting services allows you to always be ahead of the game. Our professional team of pharmacists has a great track record of all the latest developments and necessities when it comes to geriatric care. We will ensure that your staff is fully educated on all the ins and outs of the latest procedures, keeping your facility at the cutting edge of long-term care. By using SNP consulting services you are not only guaranteed the most important information, but you are also guaranteed to save money by implementing SNP’s cost cutting recommendations. 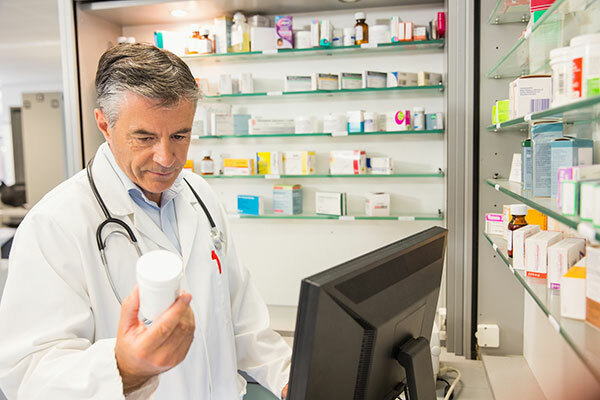 Our pharmacists review millions of drugs every year, ensuring that your facility receives the best treatments at the best industry price. 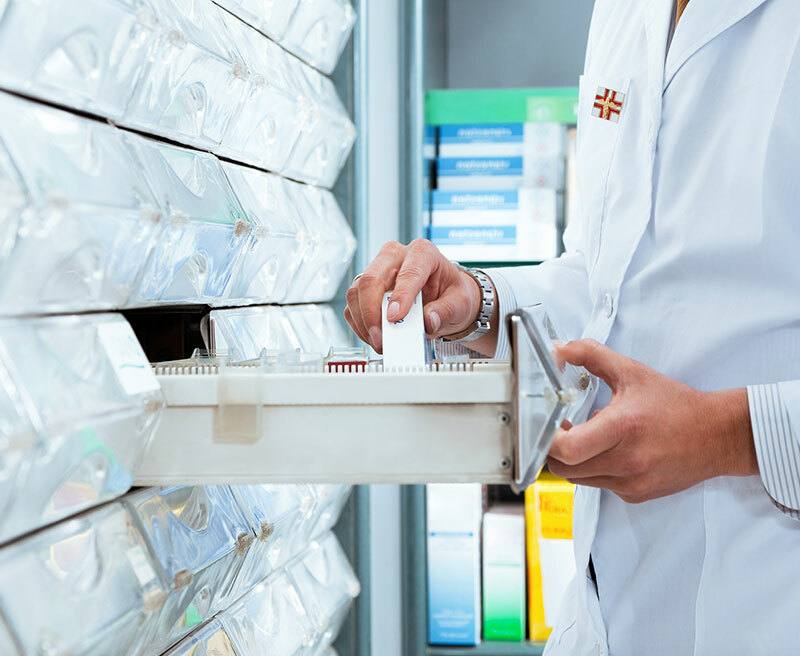 Our Nurse Consultants promote on-going communication between the pharmacy and facility in all aspects of pharmacy services by providing regular on-site monitoring, preparation and compliance. We support our facility nurses through observation and coaching of medication pass techniques, medication cart audits, in-services, educational programs and overall pharmacy coordination to ensure compliance with all industry standards and regulations. At Skilled Nursing Pharmacy, we provide frequent updates on common long term ailment treatments. Our consulting services go a long way to ensuring that your staff is always updated with the most modern care techniques and ahead of potential compliance issues. Contact us today to learn more about our Pharmacy Consulting Services or if you have any questions. Patients get the best possible long term treatment as formulated by our experienced pharmaceutical professionals. Reduced error in medication and treatment by comprehensively reviewing information and medications pertinent to your facility. Providing your facility with comprehensive reporting and data on the medications you are utilizing. Comprehensive spending sheets allow you to micro-in and act upon potential saving opportunities. Identifying compliance issues before they arise. By successfully complying with all regulations on a consistent basis your facility can save potential compliance issue dollars. Our Mission: Skilled Nursing Pharmacy strives to provide long-term care patients with a streamlined, effective, trusted, efficient and value-for-money approach to fulfilling their pharmaceutical needs.